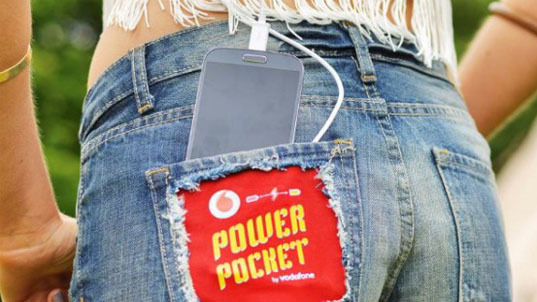 Vodafone unveils its Recharge Sleeping Bag, a festival innovation developed with Southampton University, which uses thermo electric fabrics to convert body heat into electricity to boost the battery life of mobile devices. An eight-hour snooze in the Recharge Sleeping Bag could add 11 hours onto a smartphoneâs battery life. 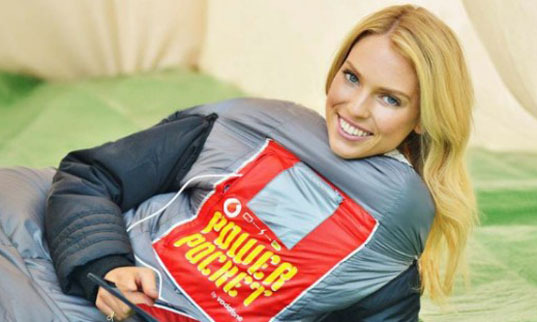 The Recharge Sleeping Bag will be trialled throughout this summer's festival season at Vodafone sponsored events.